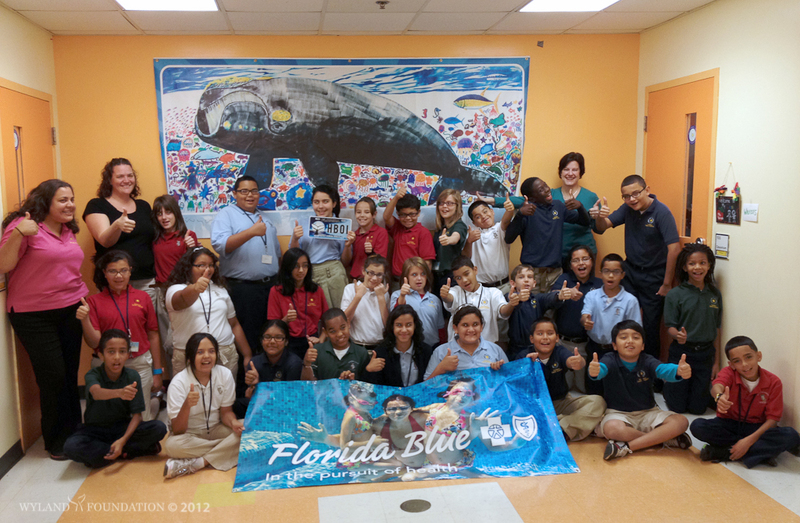 A Florida's Children's Movement in the Power of Setting Goals. 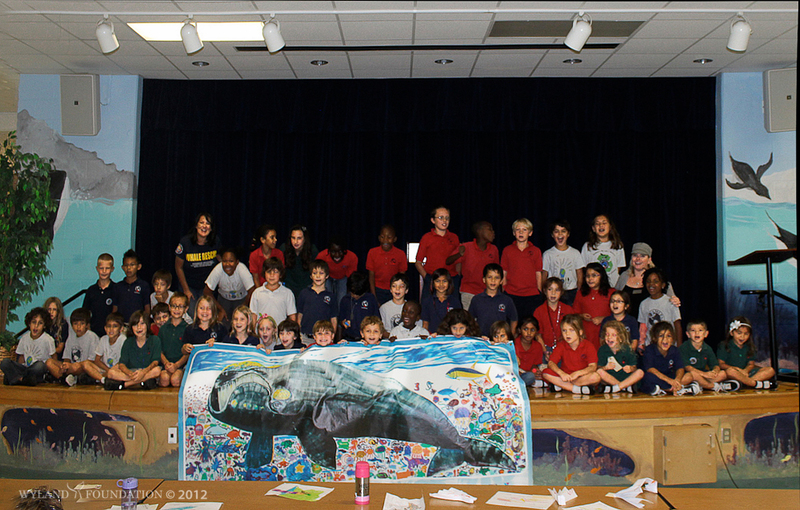 Children across Florida are taking part in a unique exercise in goal setting to help Stella — a near life-size illustration of a baby right whale — migrate 700 miles from one end of the state to the other. 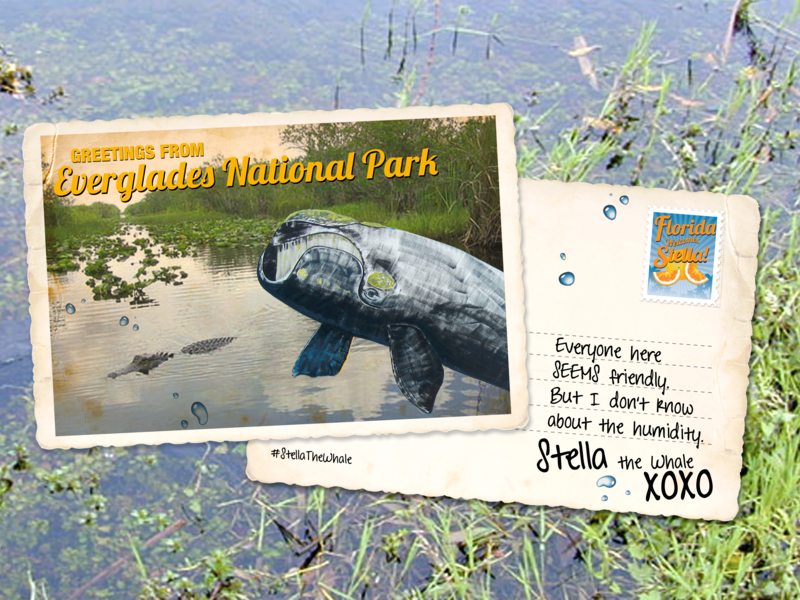 Stella’s epic 30-day journey begins this fall, BUT her success depends on the help of thousands of Florida students. Are you up for the challenge? 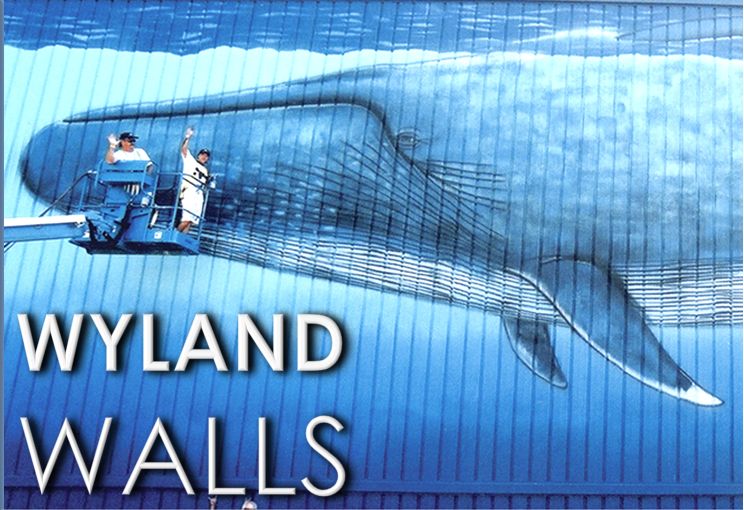 Famed muralist Wyland and south Florida school children created the giant painting in spring 2012 (see video on right) as part of an effort to draw attention to the plight of the endangered north Atlantic right whale whose numbers have dwindled in recent years to less than 400 animals. 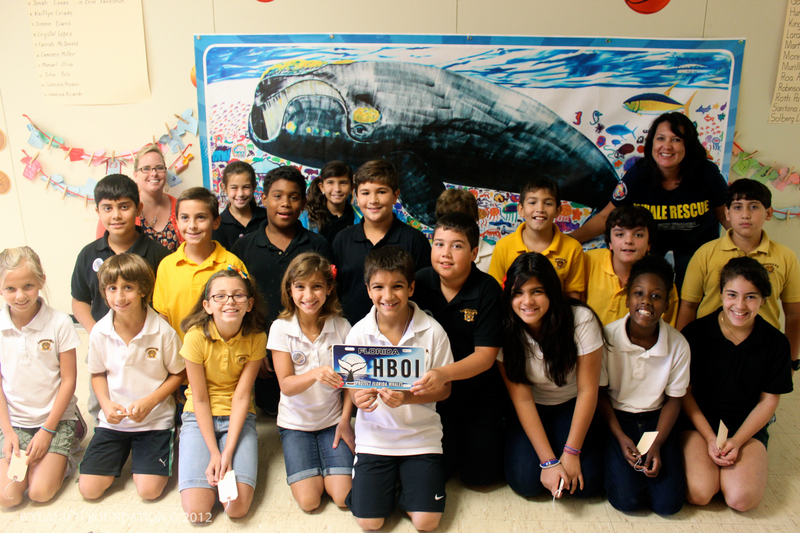 To mirror the average traveling distance in a right whale's migration, Stella will stop every twenty miles at schools and children's centers, starting Oct. 14 in Key Largo and concluding Nov. 17 at the Right Whale Festival in Jacksonville. 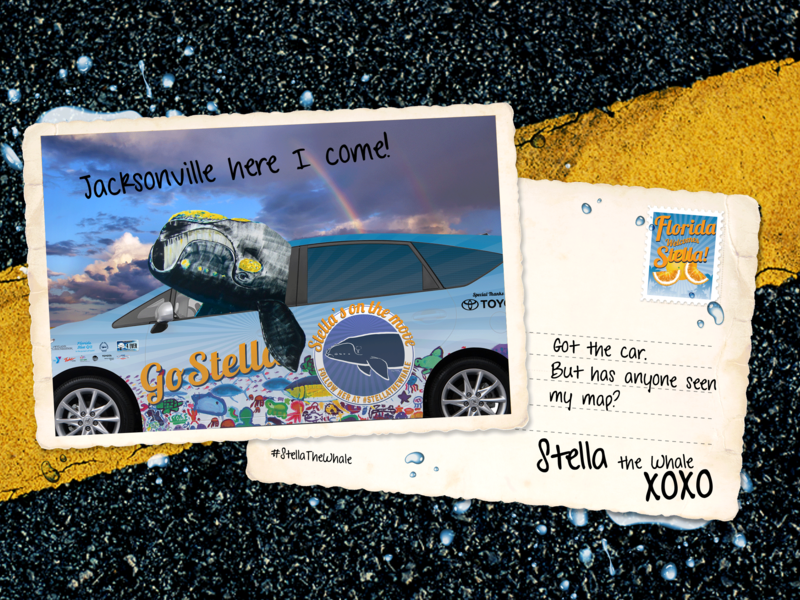 Each stop on Stella’s route will include presentations from marine mammal experts and educators, a photo opportunity with Stella, and activities for students to use Stella's journey to identify their own goals for environmental conservation, health and wellness, and academic success. 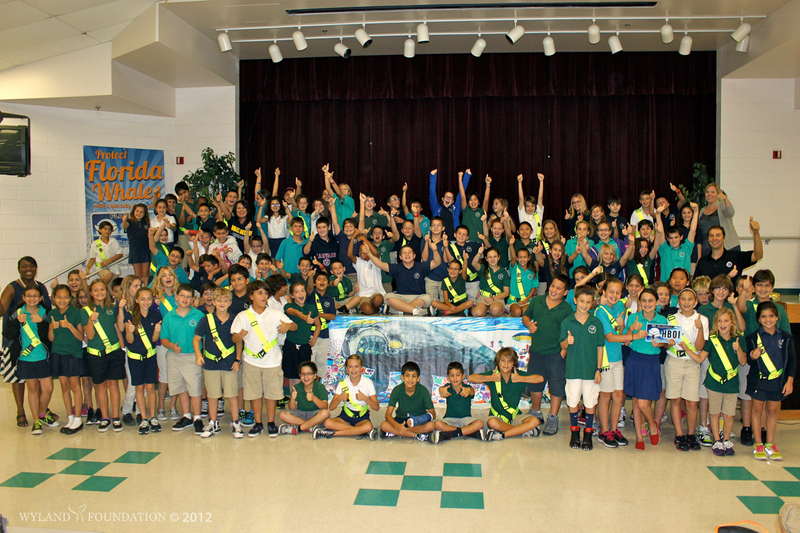 "Stella gives students a chance to understand the perilous migration that whales undertake every year from their winter calving areas off Florida to the feeding grounds off Nova Scotia," says Wyland. "Her journey gives us a unique way of understanding the importance of overcoming obstacles to achieve goals." The first 20 schools to enroll will be entered into a drawing for a visit from the Wyland Clean Water Mobile Learning Experience. 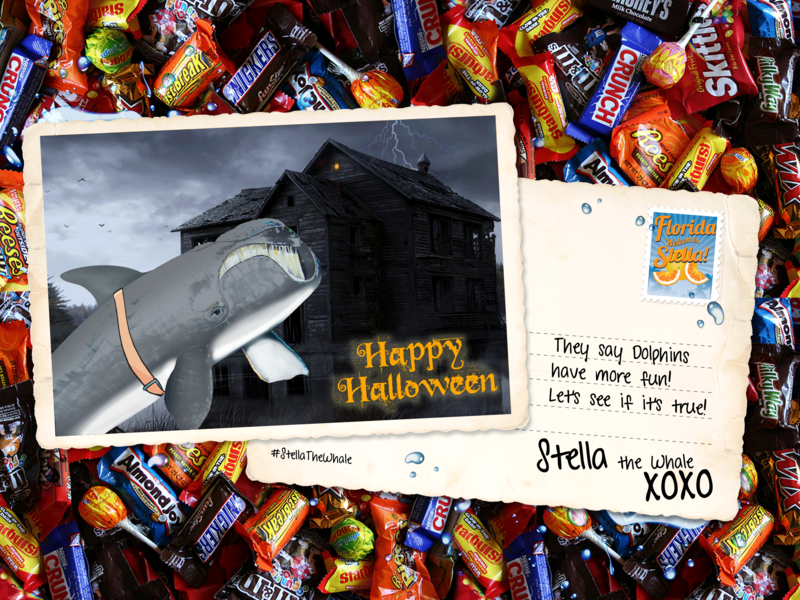 For more information email info@wylandfoundation.org, with the subject line: Stella’s Whale Migration. 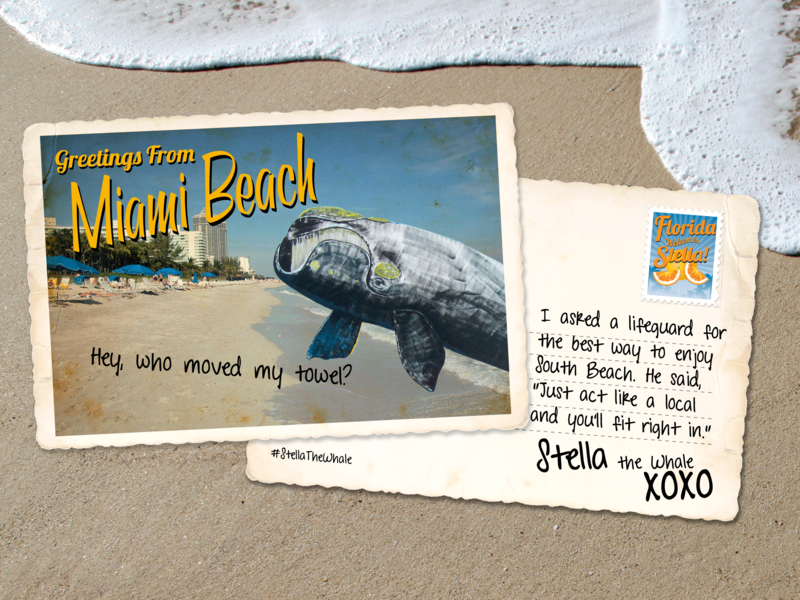 Move forward like Stella with the following activities from Florida Blue, Kids Eat Right and the YMCA of Florida. Engage and excite your students with these fun, education health and wellness activities. 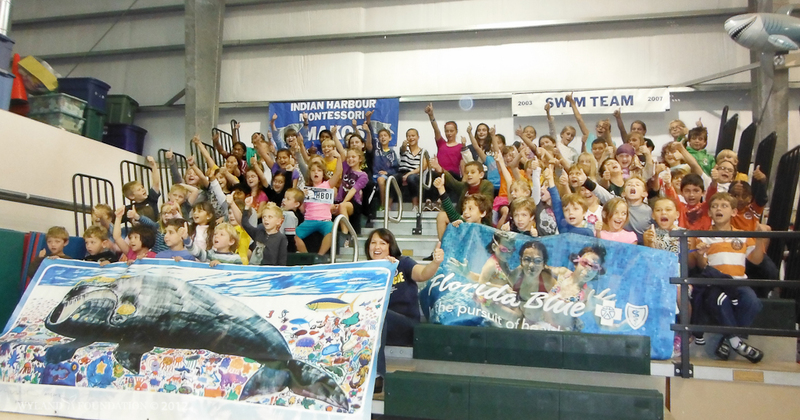 Bring Stella to life in your classroom with these activities from Harbor Branch Oceanographic Institute - right whale Lesson Plans. 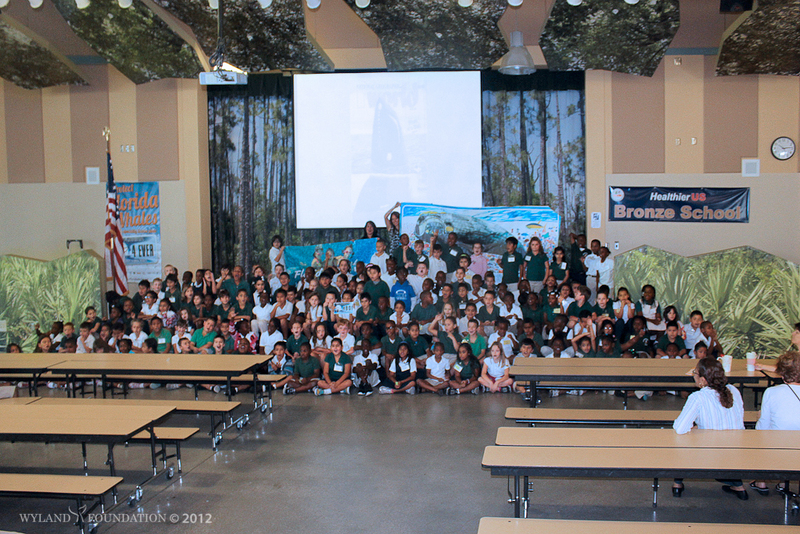 Activities include images and maps to immerse your students in the amazing environment around them. Setting and achieving goals is essential for success in school and life. This section allows you and your students the opportunity to dive into activities that focus on goal setting. Activities can be easily adapted for your grade level. 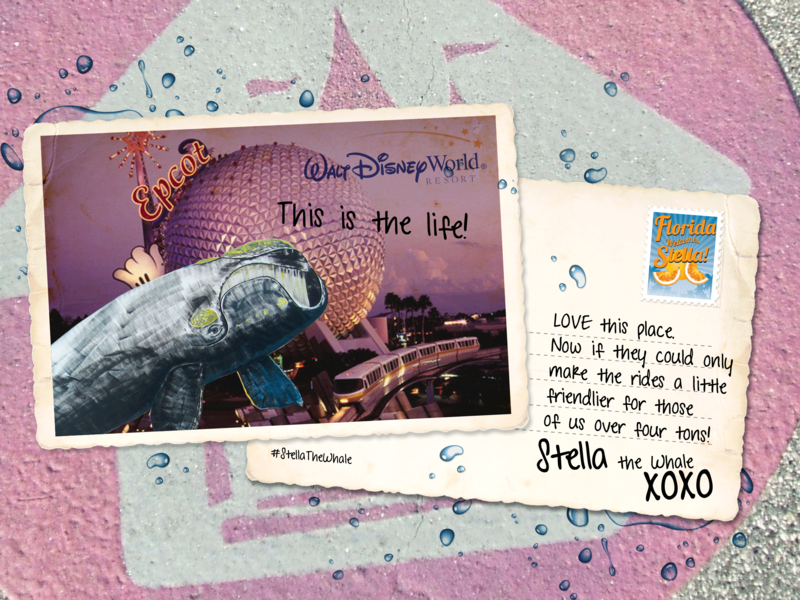 Students grade K-8 across the state of Florida, show off your creativity by using the theme of "Stella's Journey" to depict the importance of setting goals for healthier living and a healthier environment. Use any artistic medium you like - painting, drawing, photograph, sculpture, or mixed media.